CAN YOU BE OUR FOSTER PARENT? WE NEED TO BE BOTTLE FED! CALL THE CATNIP SOCIETY IF YOU CAN HELP. DONATIONS: The Catnip Society would be extremely grateful for any financial donations or any "in-kind" contributions. Please make your checks payable to "The Catnip Society." 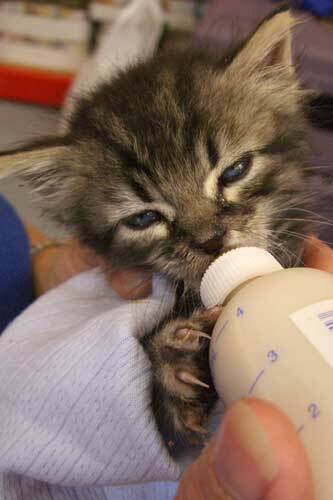 We are also recruiting volunteers and/or foster homes to help us in kitty emergencies. Please contact us if you can help. Please email us at: info@catnipsociety.org or call to leave a message.